Regular performers at major sporting events at such venues as Wembley Stadium, Old Trafford, The Millennium Stadium, Elland Road, Murrayfield, and The Trafford Centre. The Big Beat has a repeat client list that reads like a who’s who of major international companies – from ASDA to Yell.com. 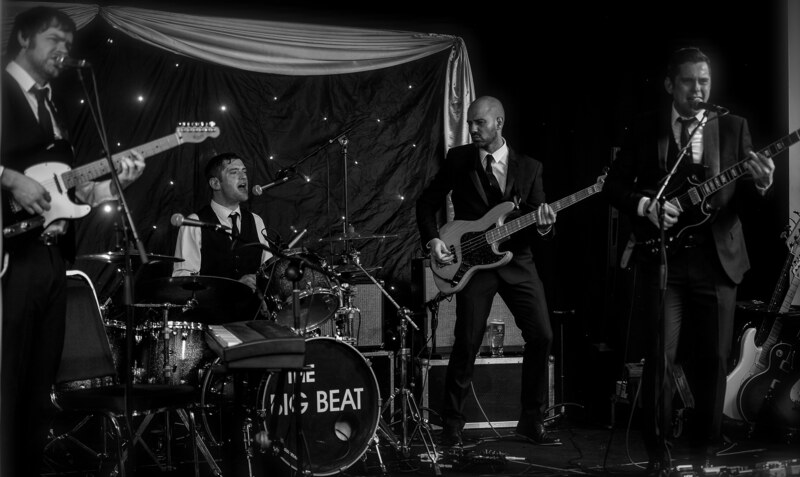 The Big Beat has provided entertainment at major events for the likes of Heineken, Epson, The Rugby Football League, Super League Europe, Harley Davidson, Centre Parcs, Unilever, Leeds Rhinos, O2 and many more. Who was chosen to provide the entertainment for MINI UK’s official UK launch of the new MINI Hatchback? Who was the backing band for Diana Vickers to perform in front of 75,000 at Old Trafford? Who performed at the 70th Birthday party for the 6th Duke of Westminster? Who headlined CIS Insurance’s lavish conference in Turkey? Who provided ‘in stadium entertainment’ for the Gillette 4 Nations Rugby series? 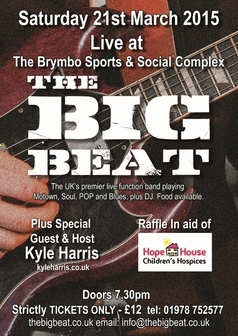 You guessed it; The Big Beat rocked ‘em all! 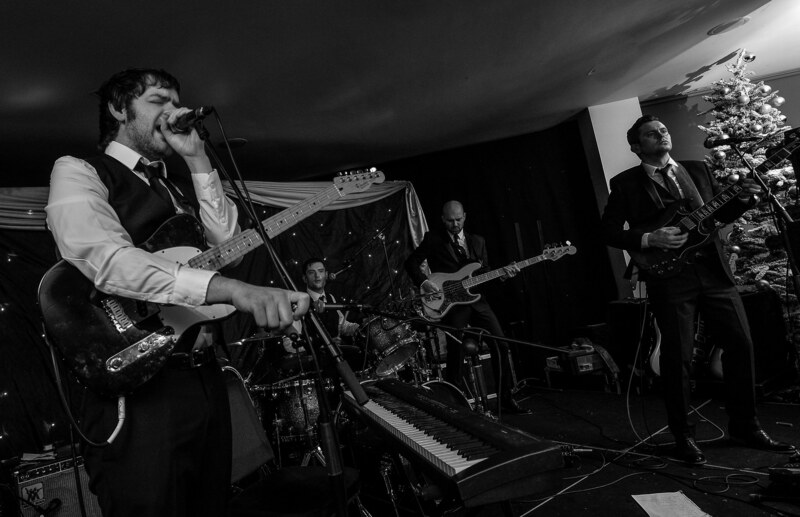 Equally at home performing to 40,000 as they are to more intimate affairs, The Big Beat guarantee to make your event or party go with a bang. Corporate celebrations, product launches, weddings, birthday parties – you name it, they’ve played it. 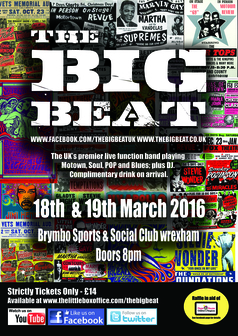 The Big Beat boast an almost endless repertoire of hits and cult classics guaranteed to provide and unforgettable night of entertainment.